Hollywood star John Travolta plans to fly his historic Boeing 707 aircraft from the US to Illawarra Regional Airport near Wollongong and donate it to the HARS Museum, which dedicates itself to restoring and displaying historic aircraft. 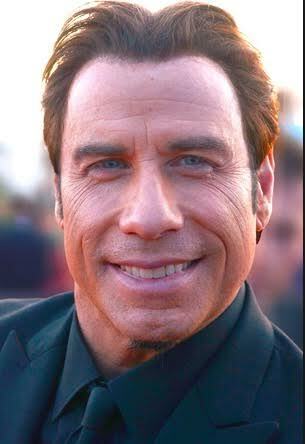 It’s not yet known when the aircraft will be restored to safe condition and flown from Wollongong, but Travolta, who personally flew the jet for many years and is a big fan of Qantas, plans to be aboard as part of the flight crew when it arrives. I am hoping to be part of the crew to fly the aircraft to Australia, supported by well-qualified and experienced pilots and engineers. In making this announcement, I would like to mention the significant support given by the Bendigo Bank Oak Flats and Shellharbour Community Bank Branches who as a local organization, have been very supportive of HARS’ efforts in aircraft restoration. Thanks must also go to QBE Insurance (Australia) Limited Services for their significant support as well. HARS is a not-for-profit organization and was formed in 1979 by a group of aviation enthusiasts interested in the preservation of Australian aviation history. It has built up an impressive collection of over both flying and static aircraft including a Lockheed Constellation and Douglas DC-3 and DC-4. It is without doubt the most impressive aircraft museum in the Southern Hemisphere. The plane was part of a delivery of 11 aircraft made to Qantas in 1964, the first jet aircraft in its fleet. The 707s replaced Lockheed Constellations on long-haul flights. After Travolta’s Boeing 707 finished service with Qantas, it flew for an American airline. A syndicate that included another American show-biz celebrity, Frank Sinatra, then acquired the plane.